Today Microsoft Ignite 2018 has kicked off with a lot of exciting news. We can use new, more advanced and modern capabilities of the Power platform. Microsoft is also introducing AI to many Dynamics 365 products. We can access a new library of training courses on a portal called Microsoft Learn. 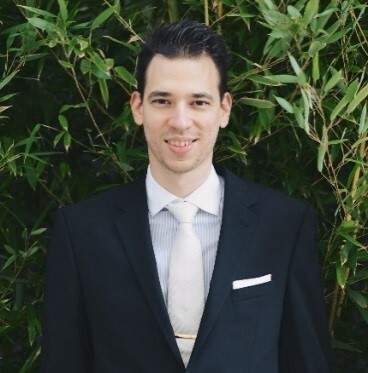 Here we get free learning opportunity for tools like PowerApps, Flow and Common Data Service. The highlight which I am very excited about now is the soon-to-be-released tool called Regression Test Suite already mentioned in the release documentation. It was one of our requests during a workshop with Microsoft to improve capabilities on automating our manual user interactions. Every Friday after our regular maintenance we go through the same set of tasks for validating stability. This is to ensure that there are no disruptions to our business operation due to deploying code. This tool could be the answer to that by creating chains of small operational tasks, then running the entire test suite containing those test cases and validating the results in an automated fashion. 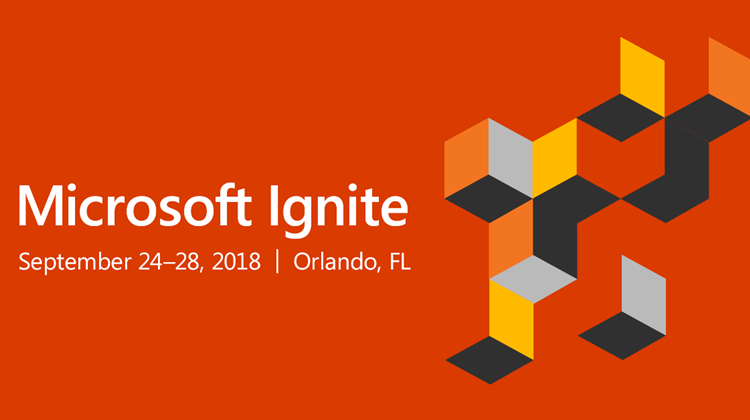 I would highly recommend to take your time and go through the wealthy content and videos shared as part of Microsoft Ignite 2018.